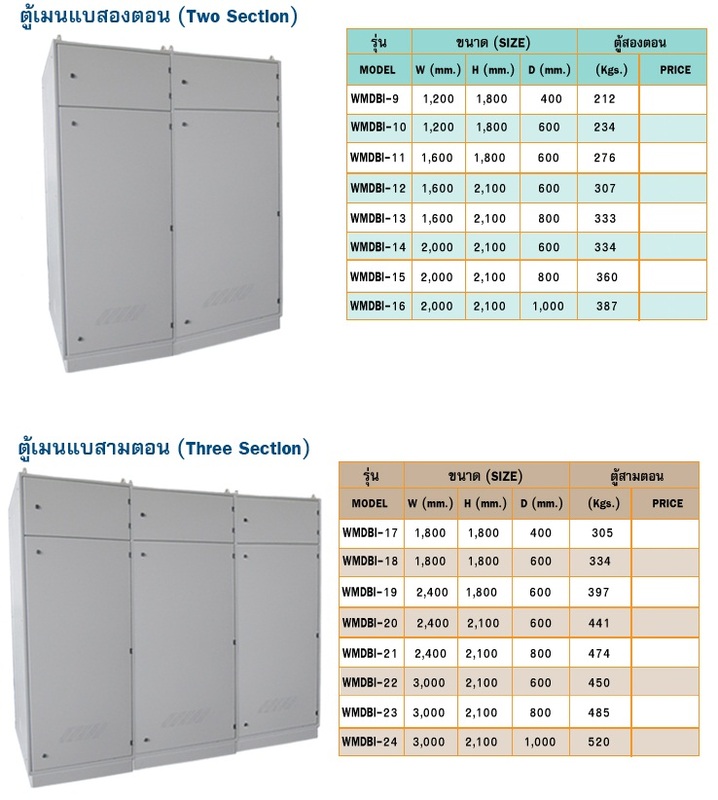 Main Distribution board type Indoor is manufactured by using steel sheet 2.5 (Frame),steel sheet 3.0 mm. (Base) and steel sheet 1.5 mm. (Body, side panel and door).At the top . there are beams for dividing with frame provided with busbar support in order to enhance stability of installation.It also provide with bottom gland plate for cable wiring and insect protection.